 The SSE Advisory Group met on October 21 in the Department of Education and Skills. The Advisory Group is made up of representatives from the education partners and its main role currently is to assist the DES in preparing for the next phase of SSE. Click on the tabs below to view the agenda and minutes of the meeting, presentations made by DES representatives and a feedback sheet which members of the Advisory Group were asked to complete and submit to the DES by December 18.